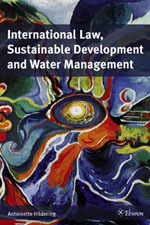 The main question addressed in this book is: In what way can international law contribute to the achievement of sustainable development in and through water management? In search for an answer, water is analysed as a social, economic and ecological good. The world is largely covered by water. Still, that same world faces a water crisis. More than one billion people do not have access to drinking water. Fresh water is often scarce while needed for almost any production process. Nature is suffering because of degraded water. 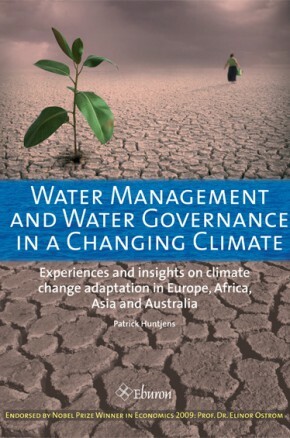 The main question addressed in this book is: In what way can international law contribute to the achievement of sustainable development in and through water management? 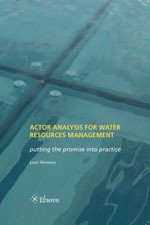 In search for an answer, water is analysed as a social, economic and ecological good. 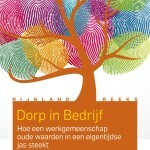 Their combination results in the new and comprehensive framework Guardianship over Water. This framework reveals which principles of international law can assist in achieving sustainable development and clarifies how they relate to one another. 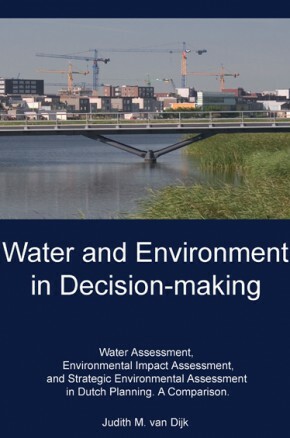 It offers increased legal guidance in taking an integrated approach to the numerous aspects of international law, sustainable development and water management. 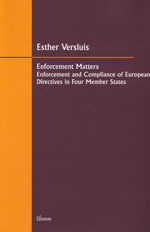 Antoinette Hildering studied international law at Utrecht University. 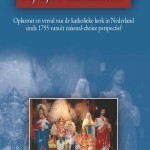 This book is the result of her research at the Faculty of Law and the Institute for Environmental Studies of the Vrije Universiteit, Amsterdam.